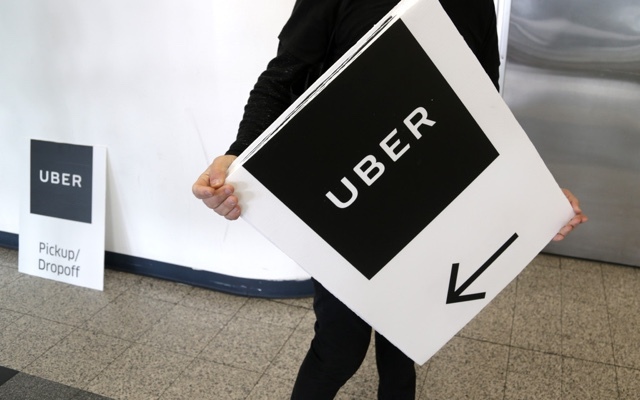 Bruce Schaller, a transit consultant who served as deputy commissioner for traffic and planning in New York City, released a new report (“Automobility”) Wednesday examining the effect of transit network companies (TNCs) like Lyft and Uber on city traffic. While Schaller’s findings highlight some benefits of ride-hailing apps, including increased mobility for riders with disabilities and as a valuable supplement to public transit in areas where bus service is inadequate, “Automobility” draws unflattering conclusions for SF-based TNCs. Ride-hailing trips are concentrated mainly in a few large cities, including SF: “Seventy percent of Uber and Lyft trips are in nine large, densely populated metropolitan areas: Boston, Chicago, Los Angeles, Miami, New York, Philadelphia, San Francisco, Seattle, and Washington DC.” These nine cities accounted for 1.2 billion rides in 2017. Ride-hailing trips are by far more popular in SF than anywhere else: In 2017, Schaller estimates that San Franciscans took 75 million trips via hide-hailing apps. That’s not only more than almost any other city, it’s also the most in terms of rides per population density, some 86 rides per person. The only city with a higher TNC ride volume is New York, which clocked 159 million; however, New York is also the sole city that still prefers taxis, taking 167 million cab trips the same year. Self-driving cars would be most useful in the form of shuttle-like group commutes: “A widely-cited travel model for Lisbon, Portugal, for example, found that traffic could increase by approximately 50 percent if travelers favored autonomous ‘regular taxis’ that are not shared. On the other hand, the model showed a 37 percent decline in vehicle kilometers, and total elimination of congestion, under a shared-taxi scenario.” Presently, TNC rides remain primarily single-passenger trips. For Schaller’s full report, including his list of cited sources, check it out here. Cities have been congested and transit has been poorly used for years before these companies set up shop. 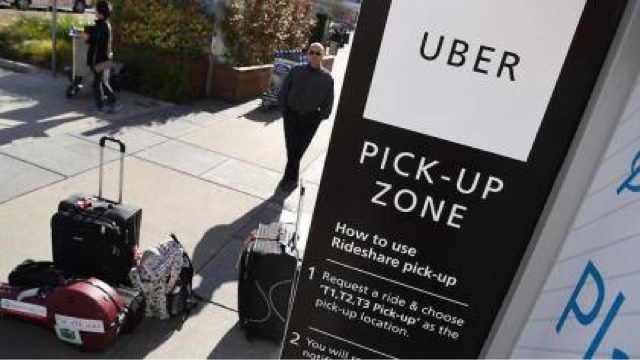 [...] Taxis plus ride-hailing plus carsharing account for just 1.7 percent of miles traveled by urban dwellers, while travel by personal cars account for 86 percent. [...] Streets are congested and too few people choose mass transit now, like last year and the year before that and the year before that. 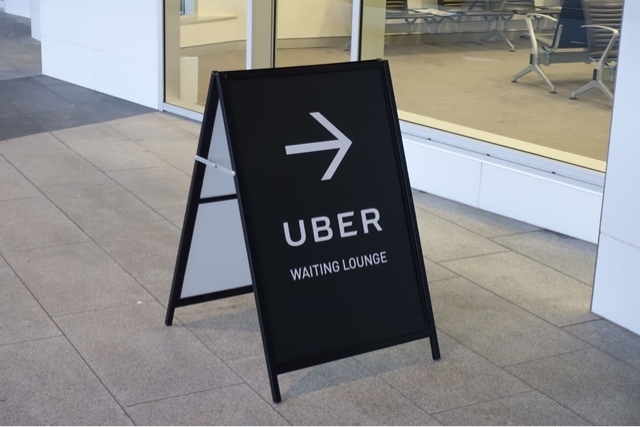 Uber spokesperson Matthew Wing told Curbed SF, “We wholeheartedly agree with several of Mr. Schaller’s proposed public policies.” But he called the study “fundamentally flawed in several areas,” arguing that ride-hailing trips increase mobility to areas underserved by public transit like small towns. Wing also said, “2018 has already dramatically changed the nature of our service,” emphasizing the company’s expansion into bikes and scooters.